Size of this preview: 800 × 600 pixels. Other resolution: 1,200 × 900 pixels. 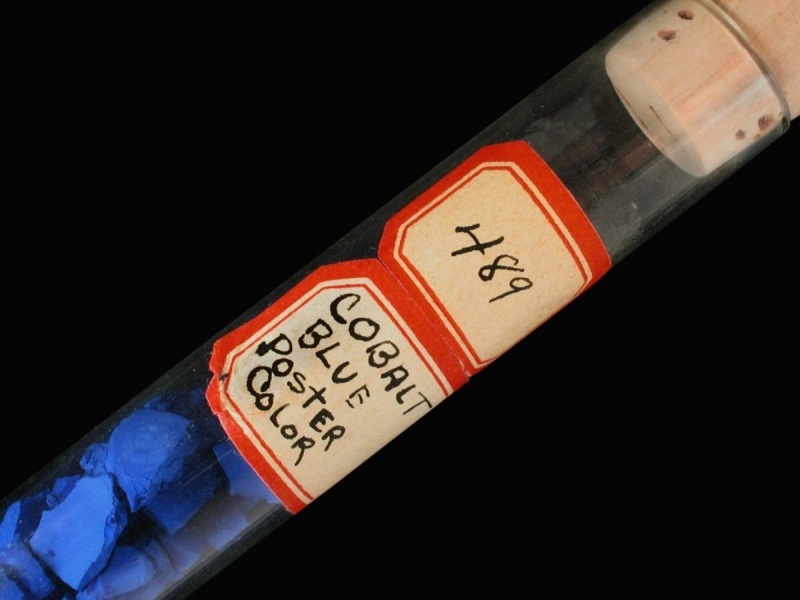 Photomacrograph of cobalt pigment. From the Forbes Collection. Sample provided by the MFA Scientific Research Lab. Photo credit: Keith Lawrence, Museum of Fine Arts, Boston. This page was last edited on 24 July 2013, at 12:56.